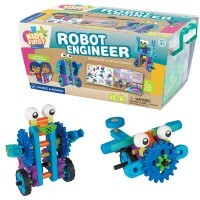 Build Doodling Robot Fun Science Kit includes all building parts to assemble a creative robot that doodles a picture without your guiding hand. 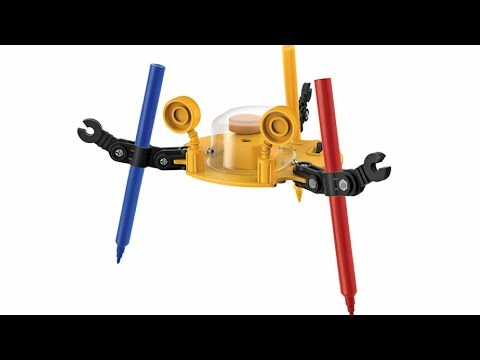 Build a robot that is a drawing artist! 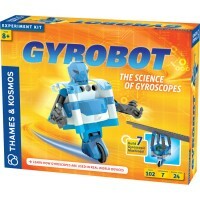 Build Doodling Robot Fun Science Kit includes all building parts to assemble a creative robot that doodles a picture without your guiding hand. 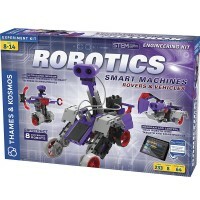 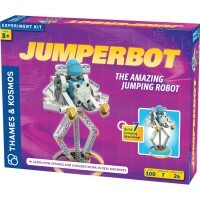 The Build Doodling Robot Fun Science Kit from Educational Toys Planet comes with 3 color pens. 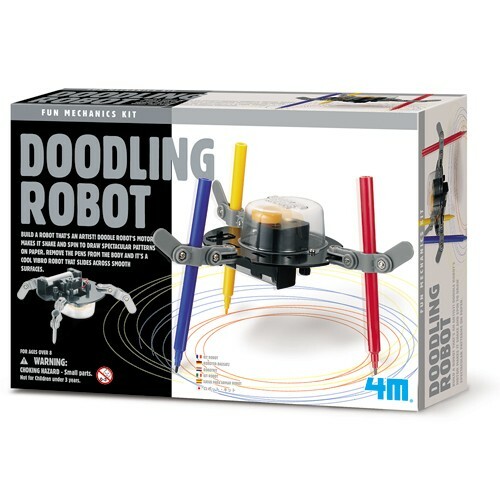 Doodle Robot's motor makes it shake and spin to draw spectacular patterns and drawings on paper. 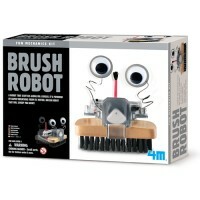 Remove the pens from the body and the structure becomes a cool vibro robot that slides across smooth surfaces. 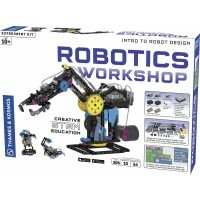 The drawing robot building set comes with full assembly instructions. 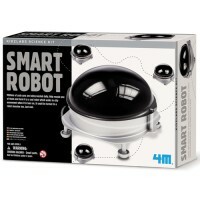 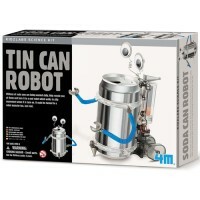 The doodle robot requires 1 AA battery (not included). 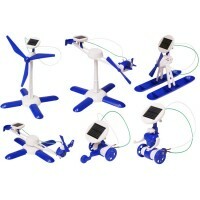 Write your own review of Build Doodling Robot Fun Science Kit.